My heart is heavy today. 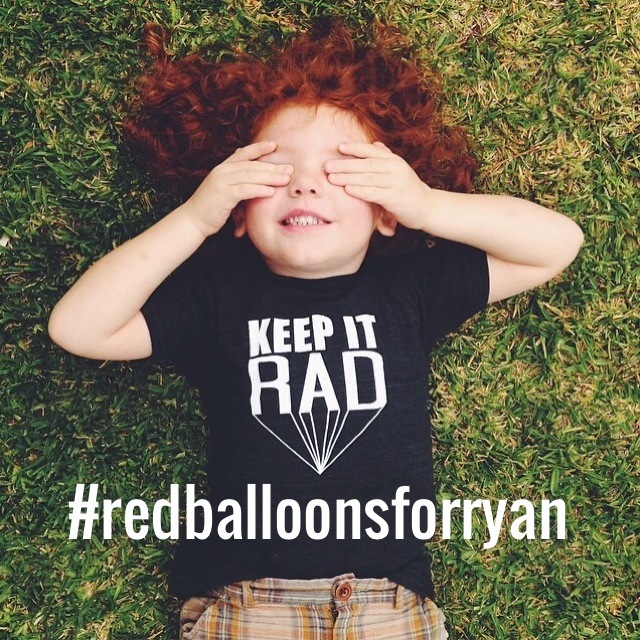 My Instagram feed has been buzzing with the sad news of a family’s loss, a three and a half-year-old, curly, red-headed sweet face gone from this world. I don’t know the family, but I do know the same God from whom they seek strength. Praise be to the God and Father of our Lord Jesus Christ, the Father of compassion and the God of all comfort, who comforts us in our troubles, so that we can comfort those in any trouble with the comfort we ourselves have received from God. I’m lifting up prayers today for someone I don’t know, along with thousands of others. A friend asked me last week, “Is one prayer as good as 1,000? Is there a point to getting other people to pray for you?” Truth is, I don’t know. I’m not a theologian, scholar, or even a Bible major. But I do know the strength & power of community, rallying around one another in our time of great need, and feeling the great compassionate love of the Father. I hope you pray with me over a sweet family who lost a precious boy way too soon. Prayer is great power. We have the strength of God on our side! There is nothing greater. Please visit the Diary of an Addict blog to read about Ryan’s story. If you would like to donate to the family, please visit the Thrive Moms blog and click on the donate button in the side bar. Most importantly, pray and pray and pray! God comforts us in our troubles so that we may comfort those in their time of need.